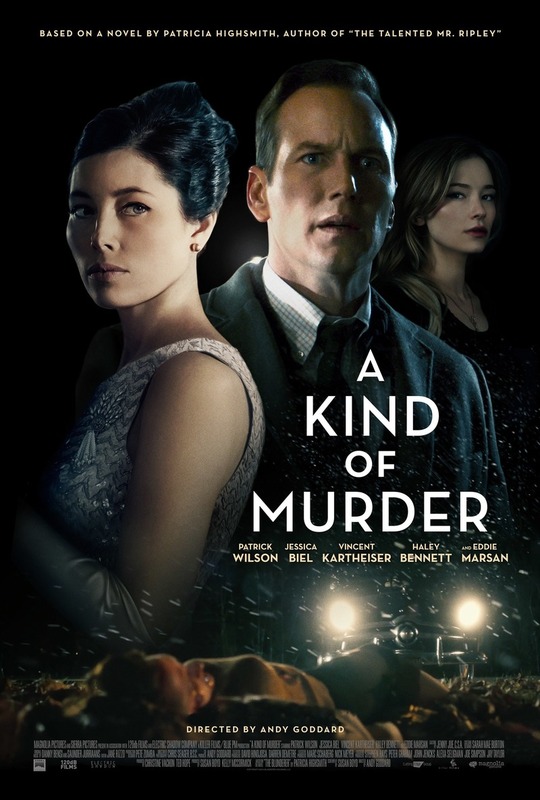 A Kind of Murder DVD and Blu-ray release date was set for March 21, 2017 and available on Digital HD from Amazon Video and iTunes on December 16, 2016. Walter, a successful architect, becomes fascinated with an unsolved murder that begins to overtake his life and pulls him away from his beautiful young wife Claire. Walter soon finds himself a pawn between the murderer and the police investigator who is determined to solve the case. To complicate matters further, Walter soon finds himself lusting after another woman who may be just as dangerous as the situation that Walter has let himself be sucked into.